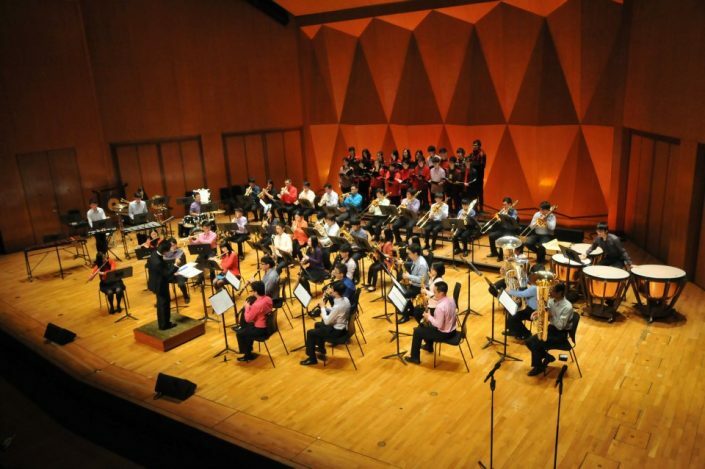 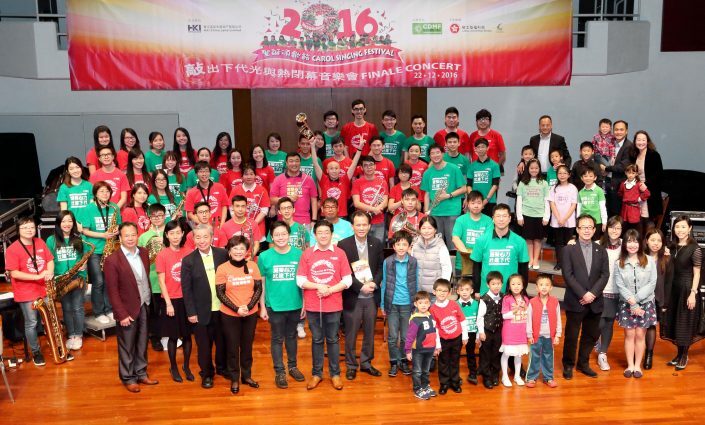 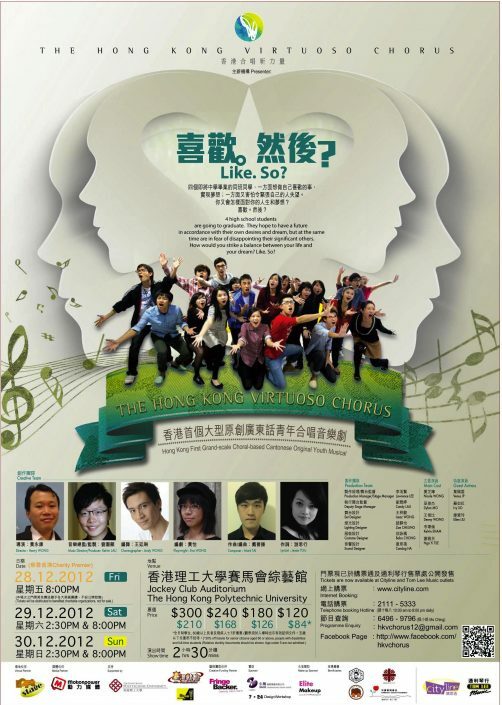 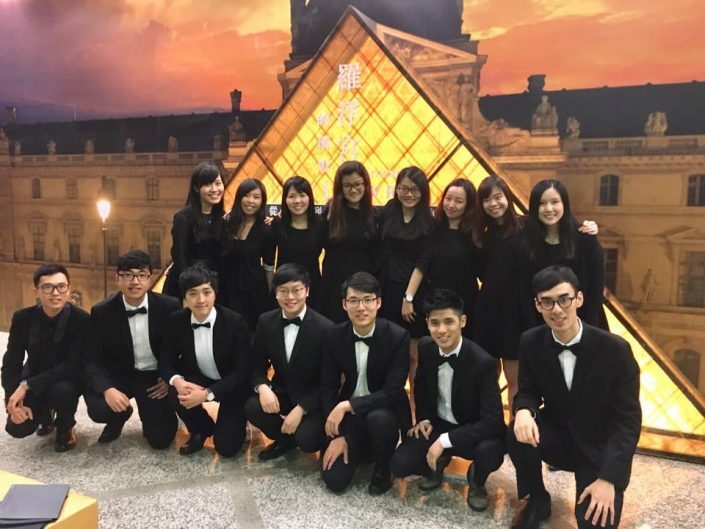 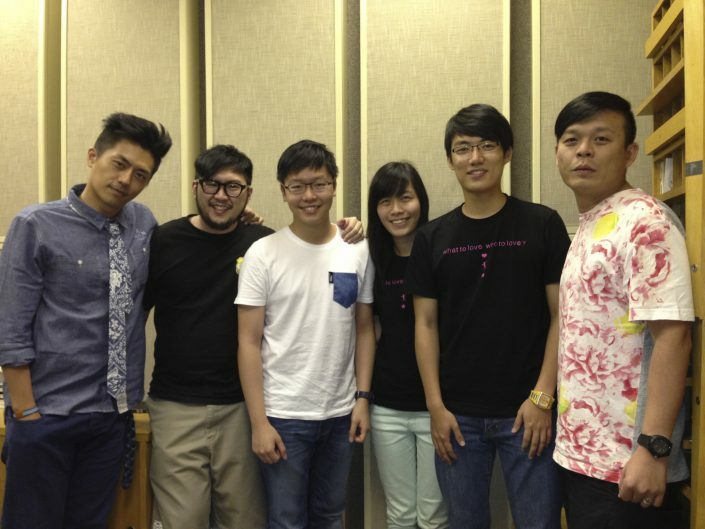 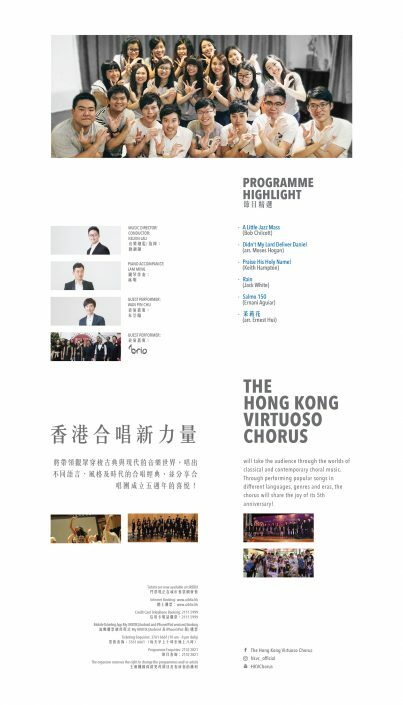 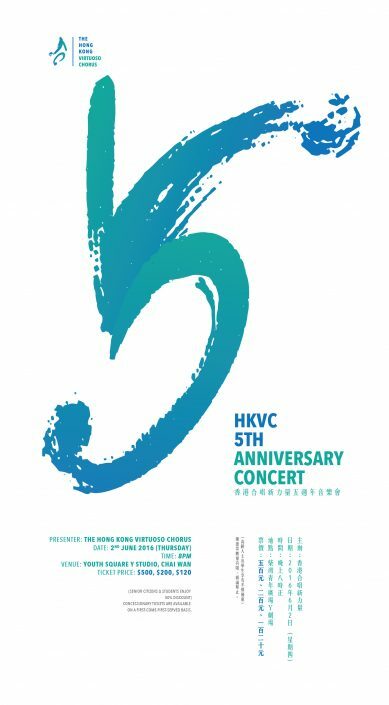 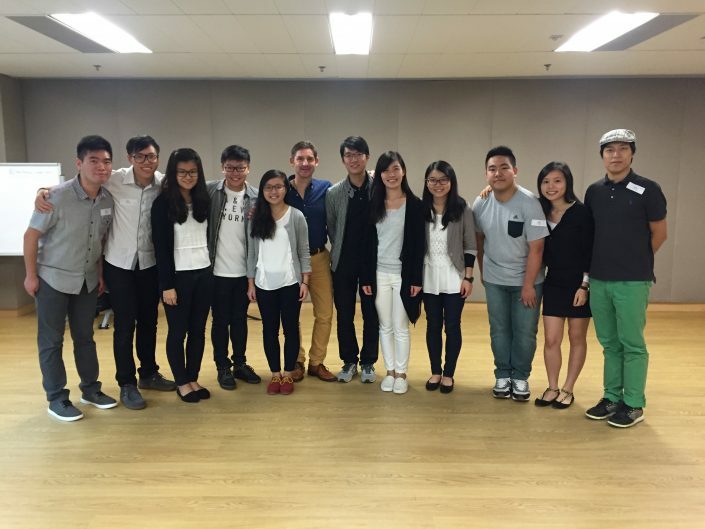 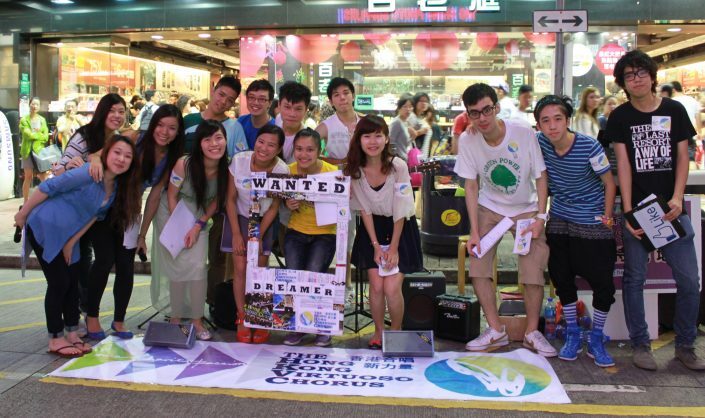 The Hong Kong Virtuoso Chorus (HKVC) is a registered non-profit-making charitable organisation established in January 2011. 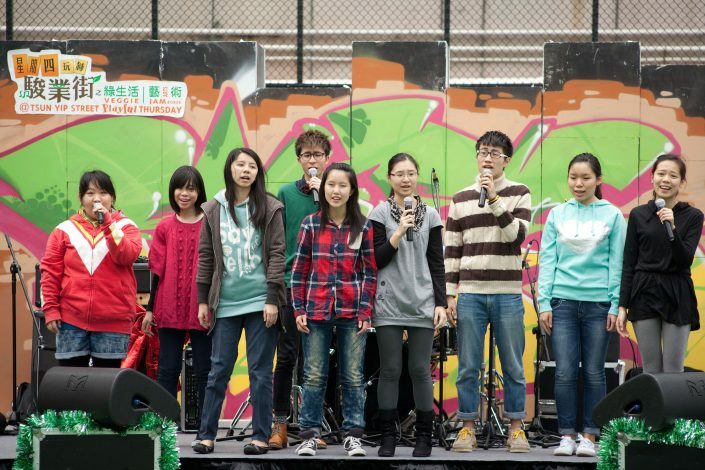 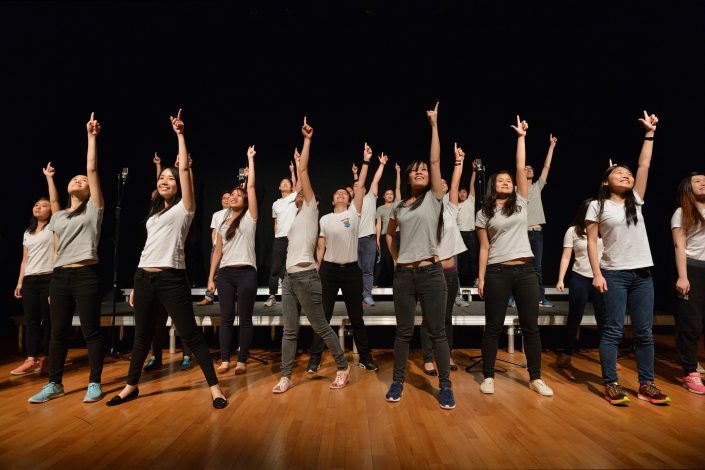 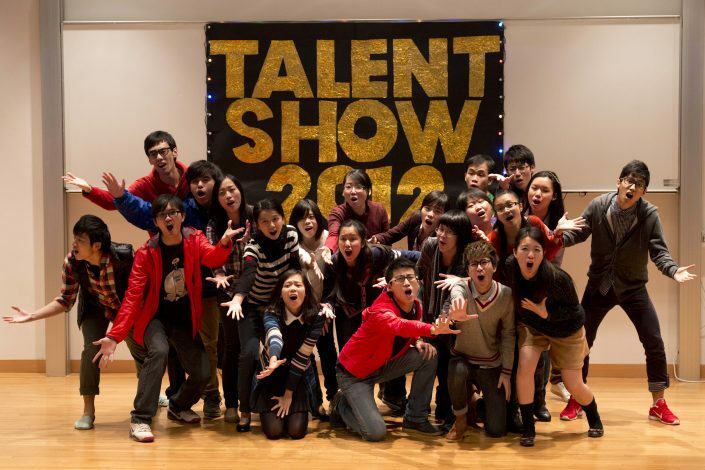 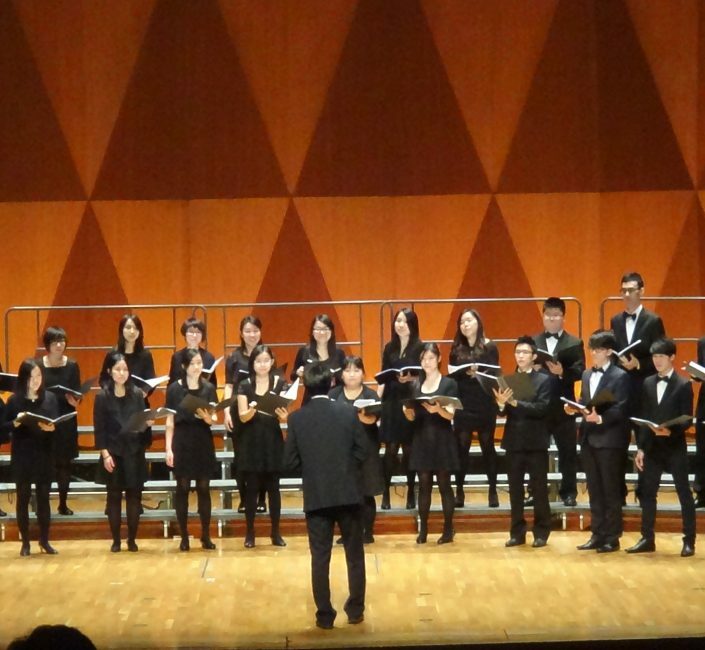 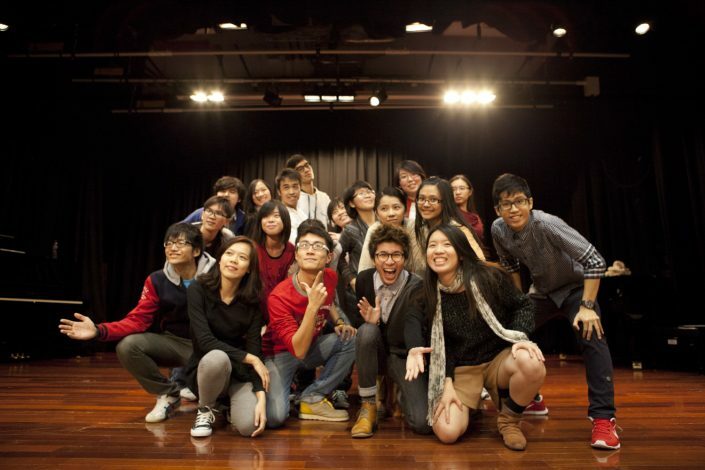 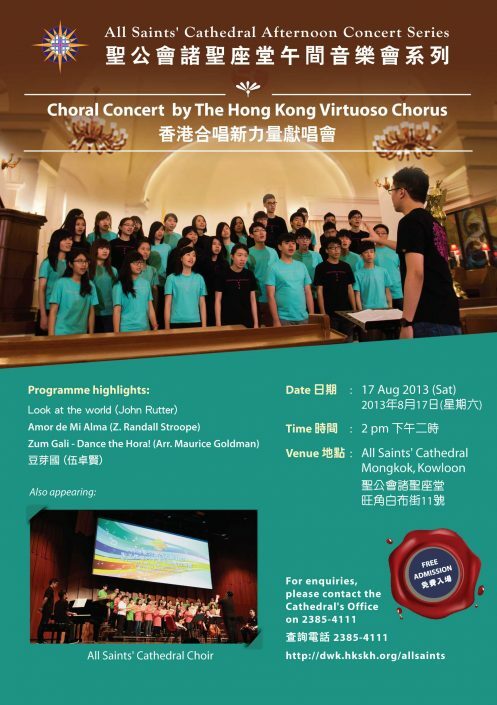 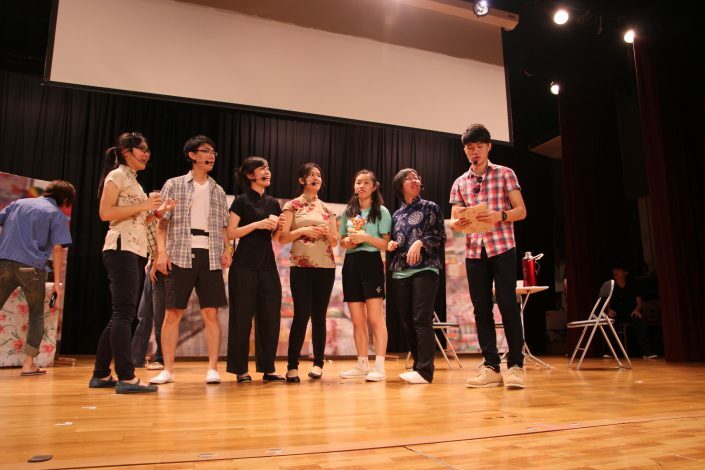 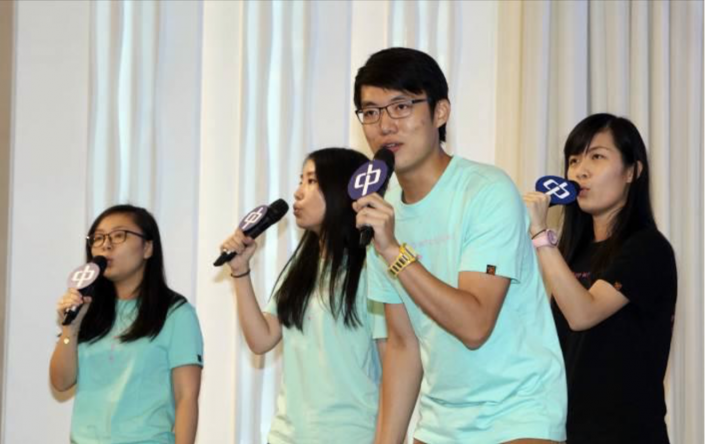 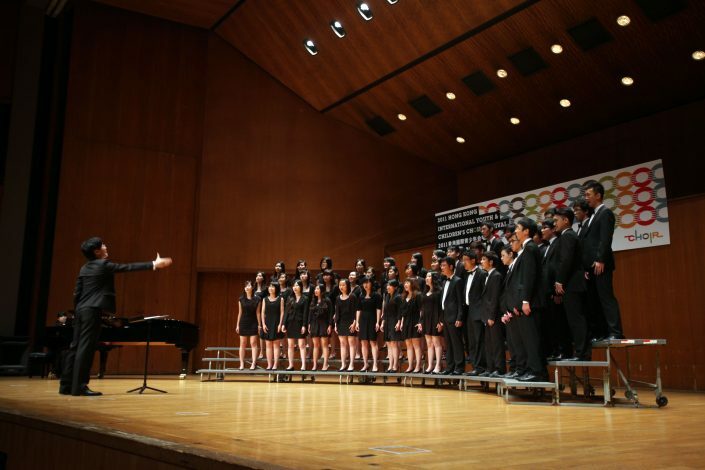 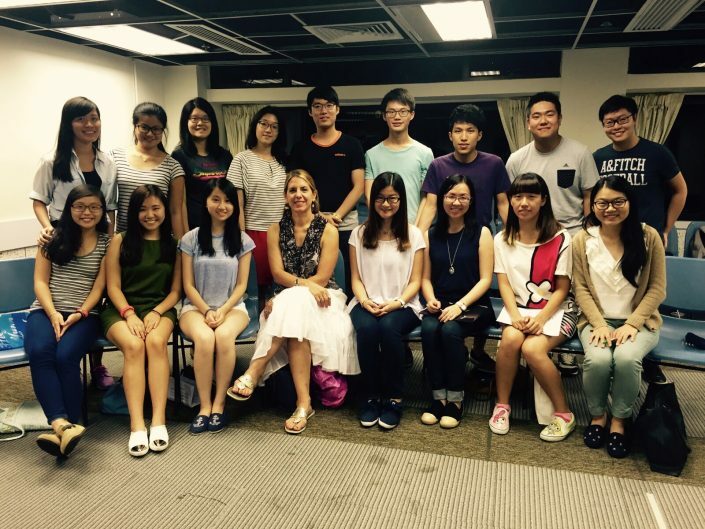 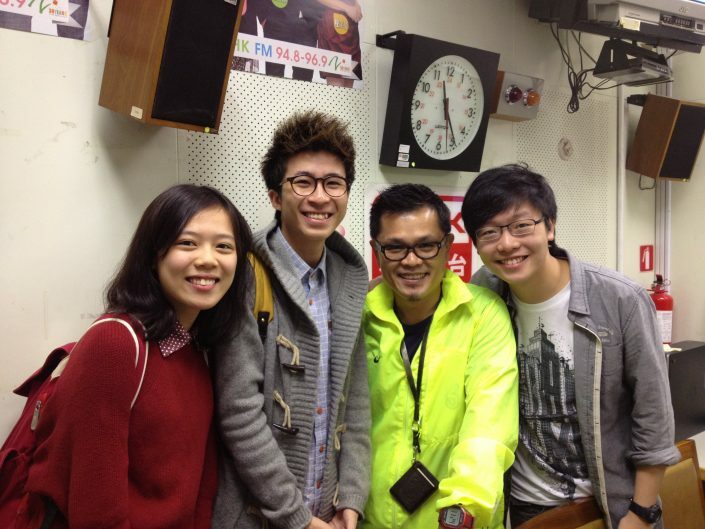 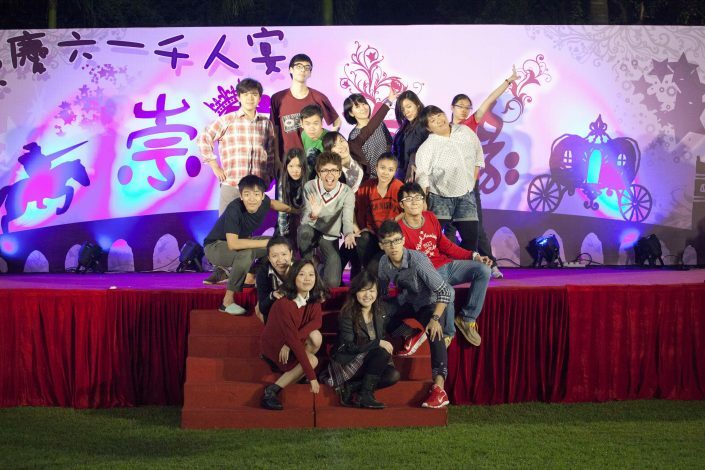 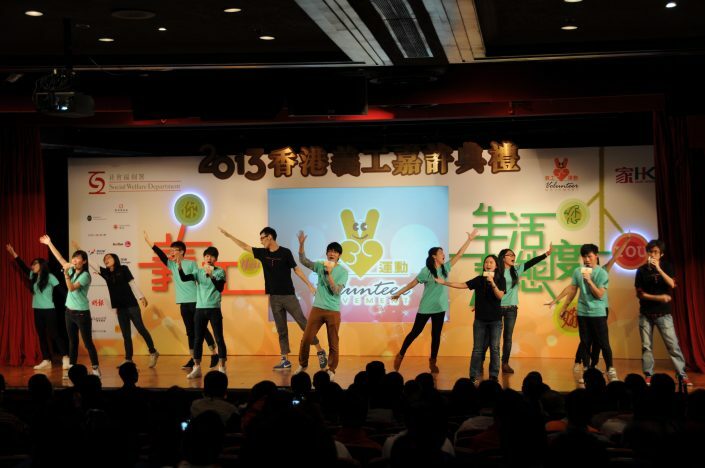 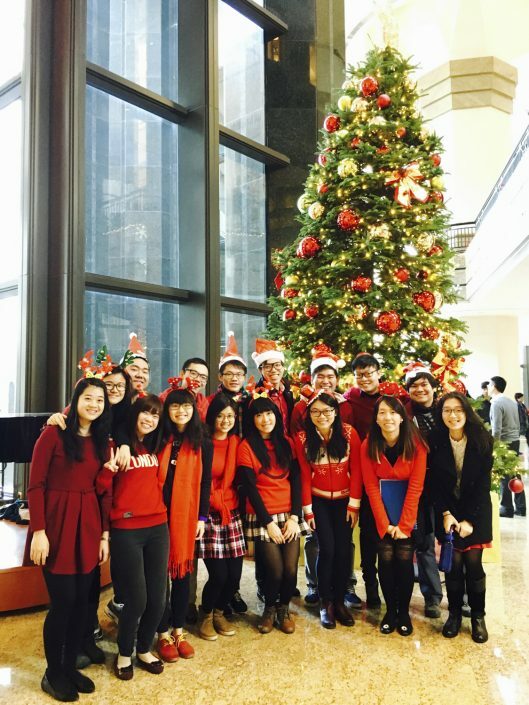 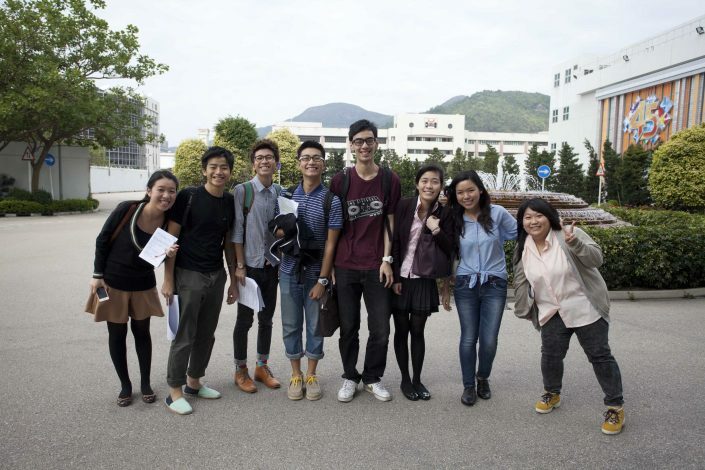 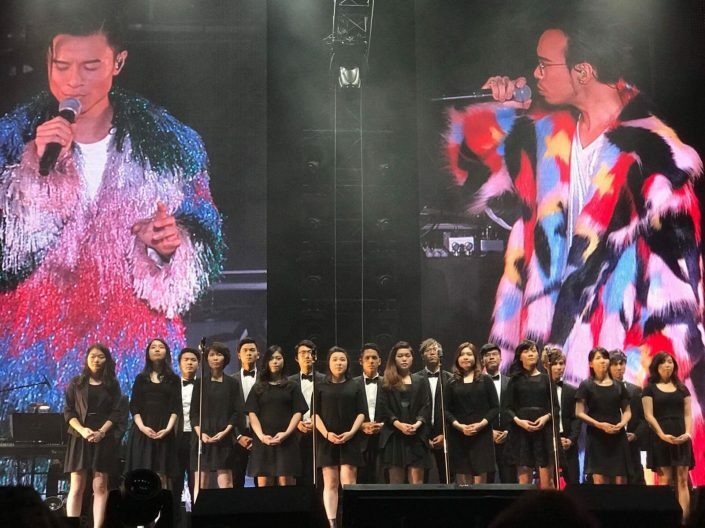 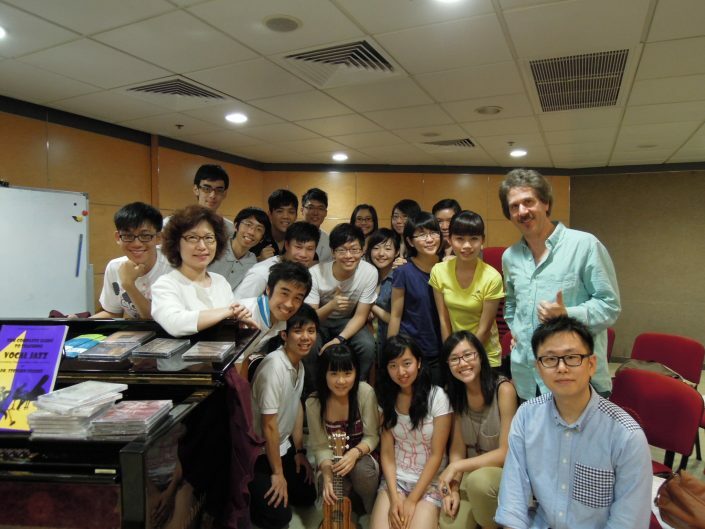 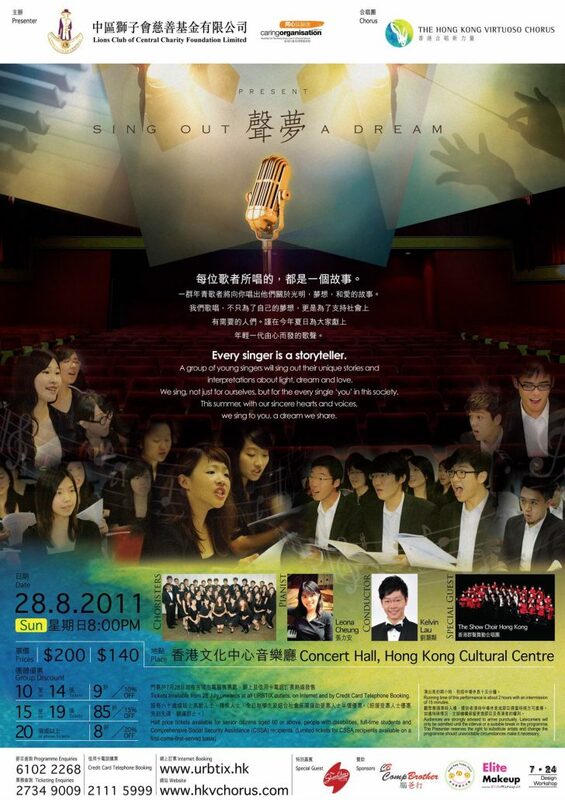 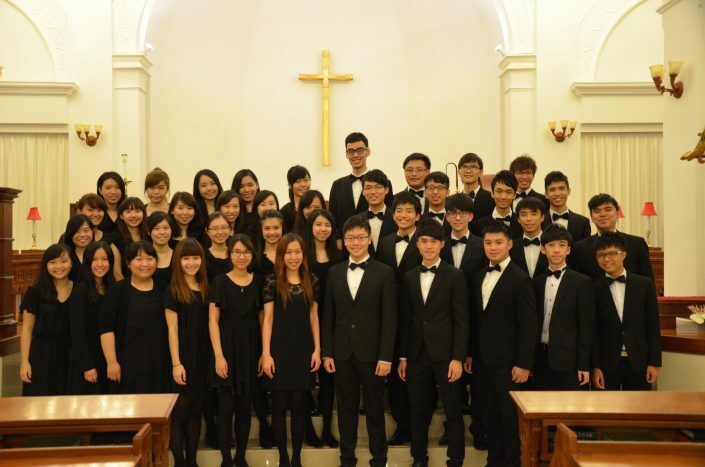 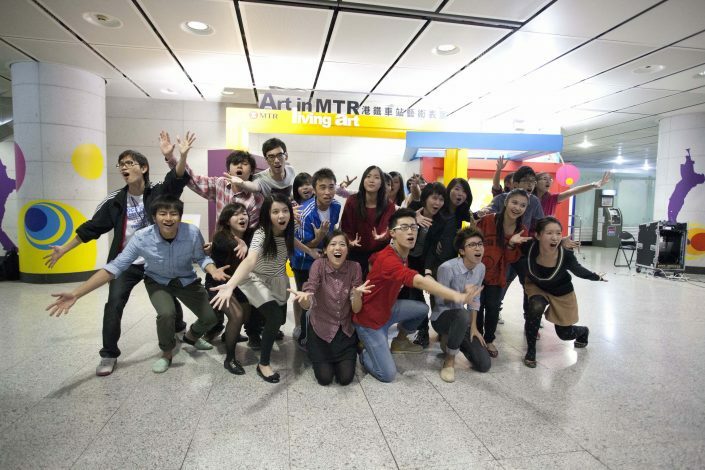 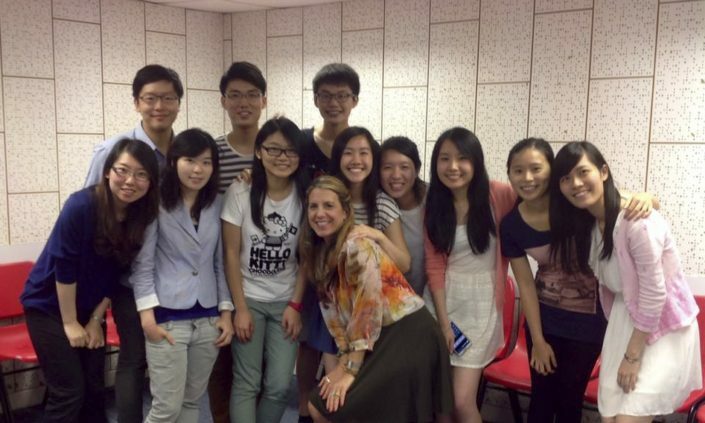 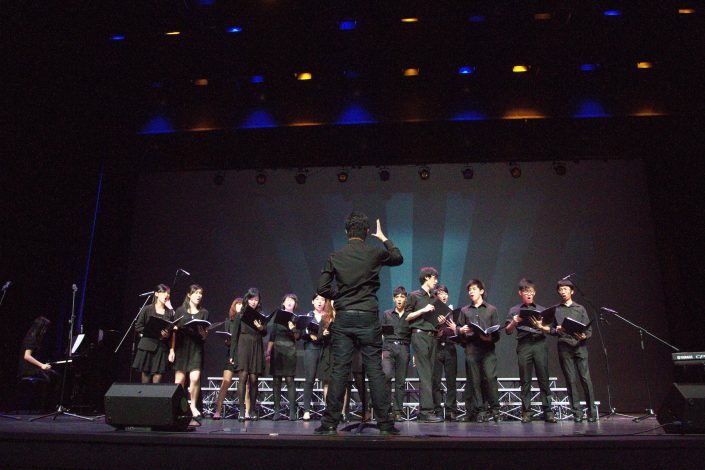 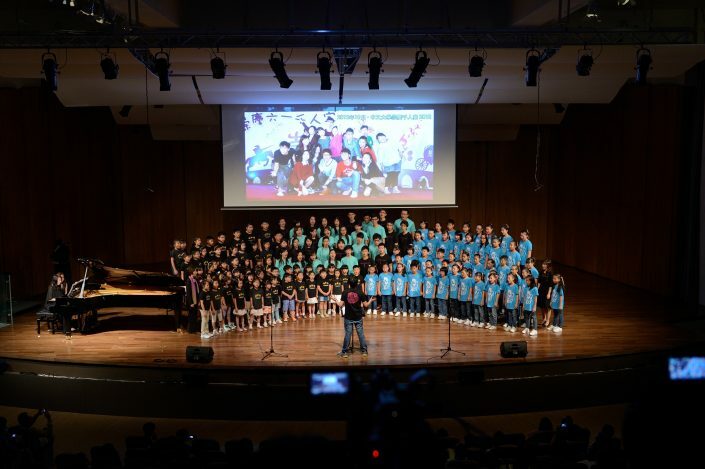 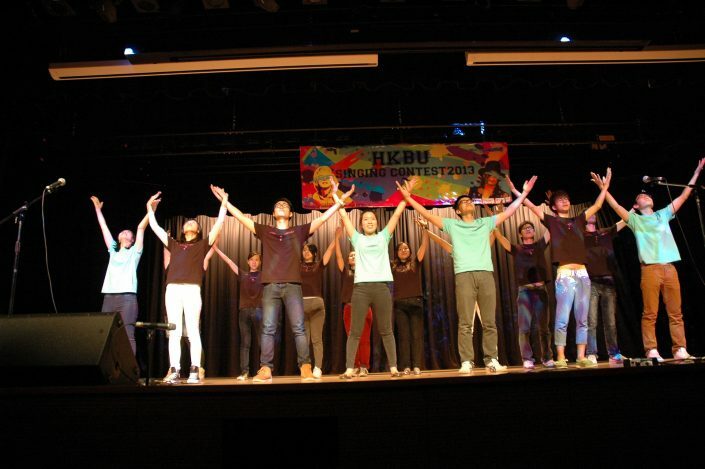 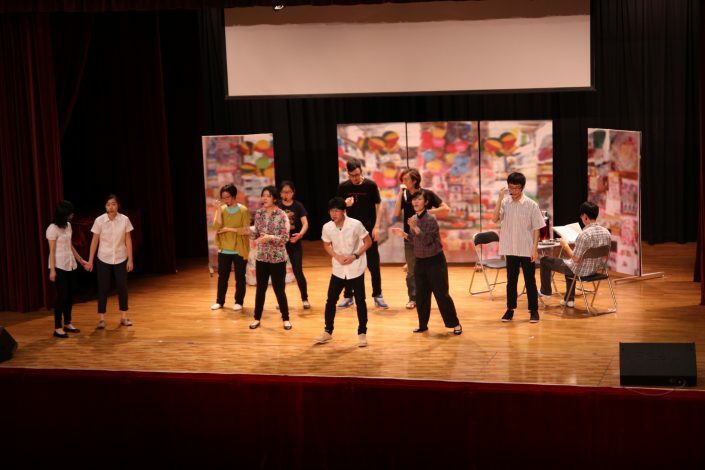 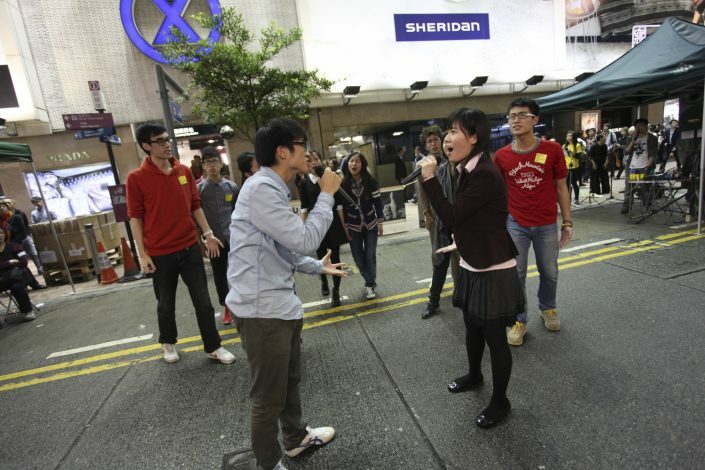 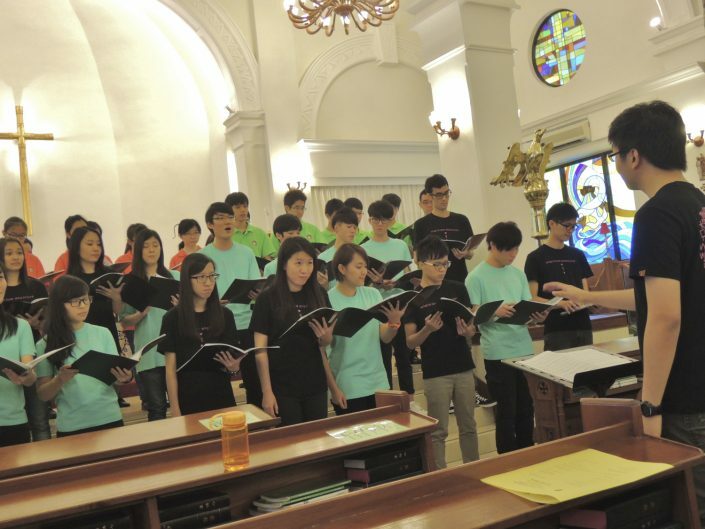 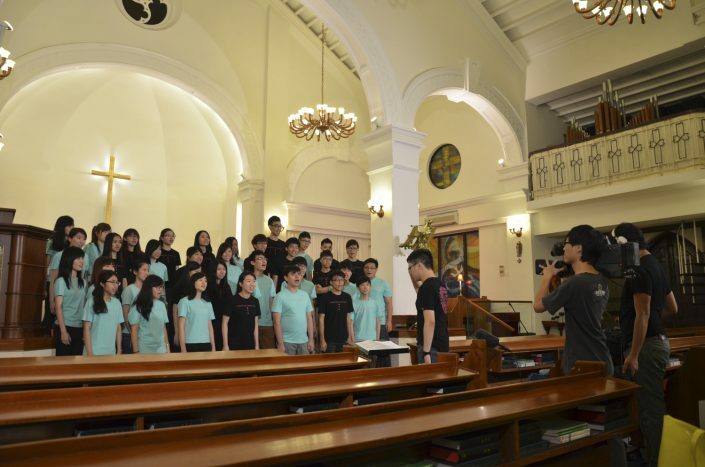 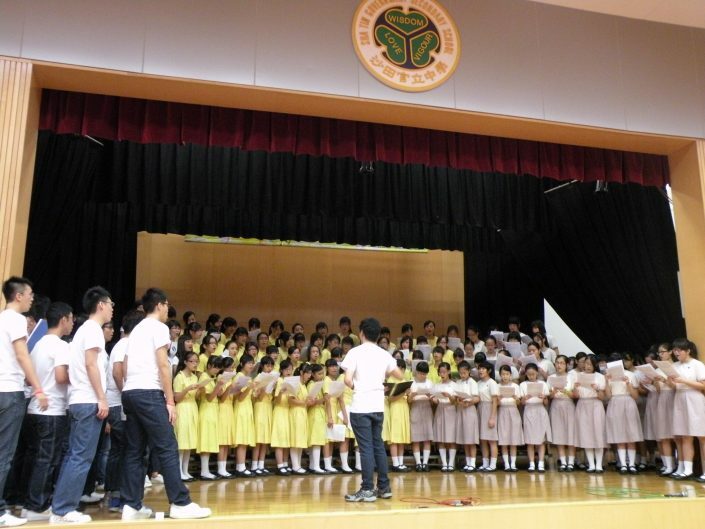 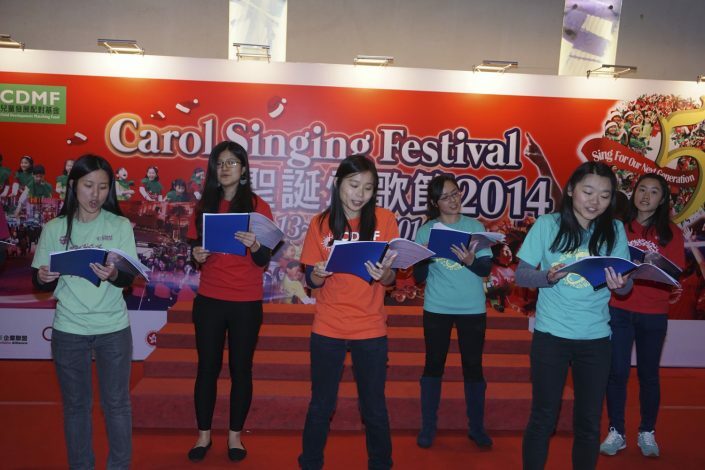 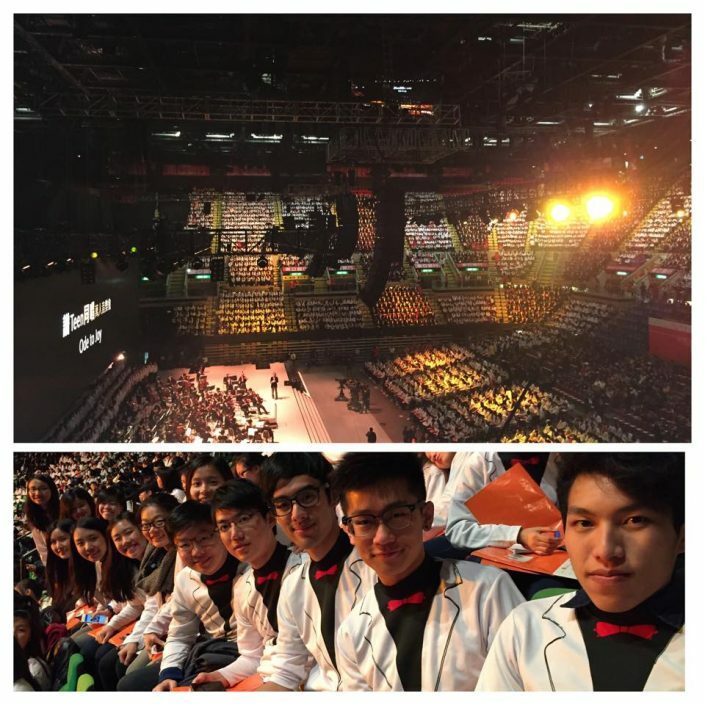 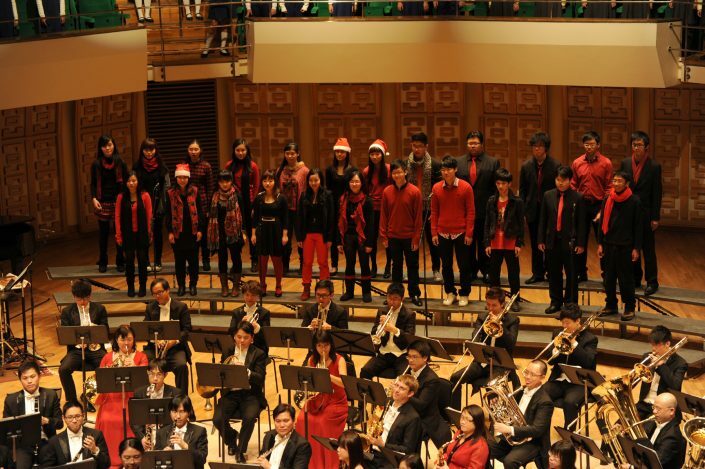 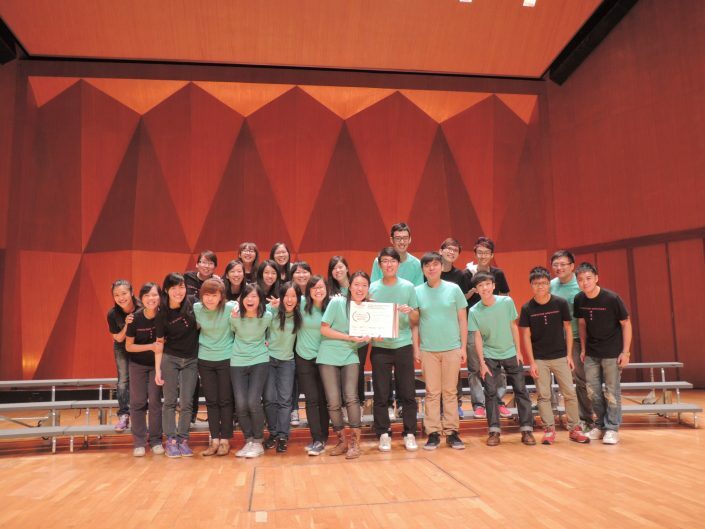 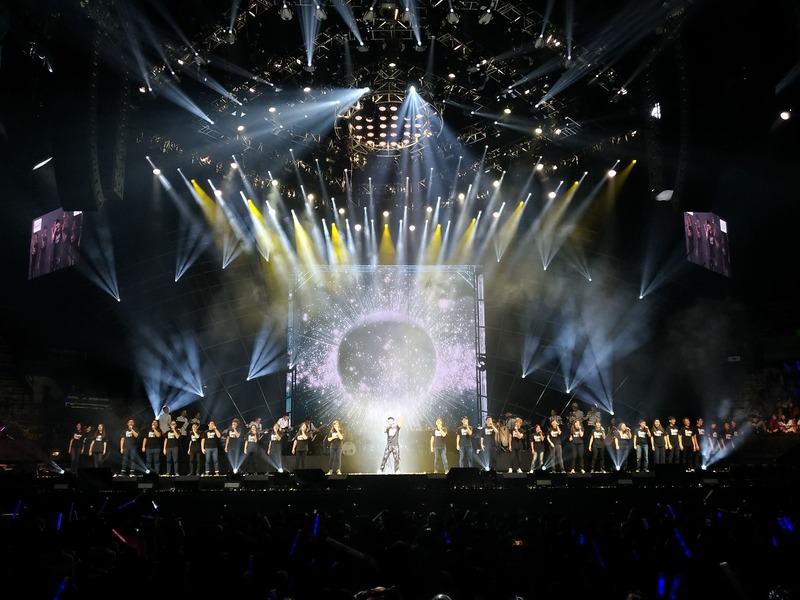 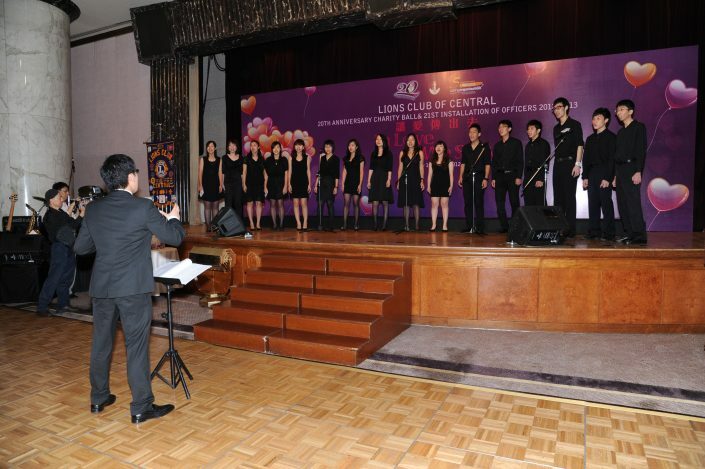 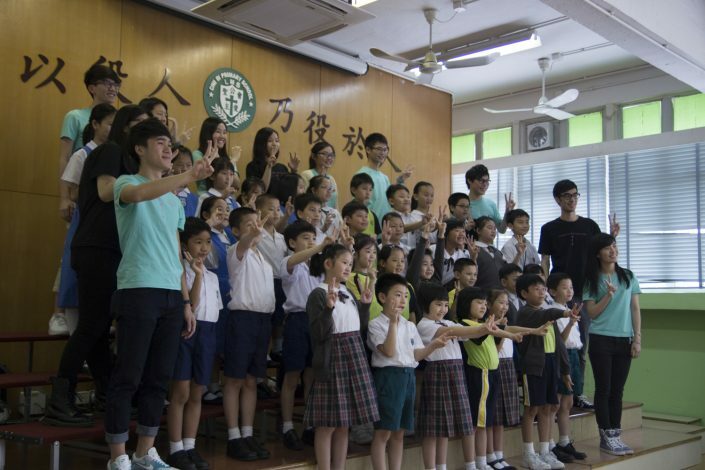 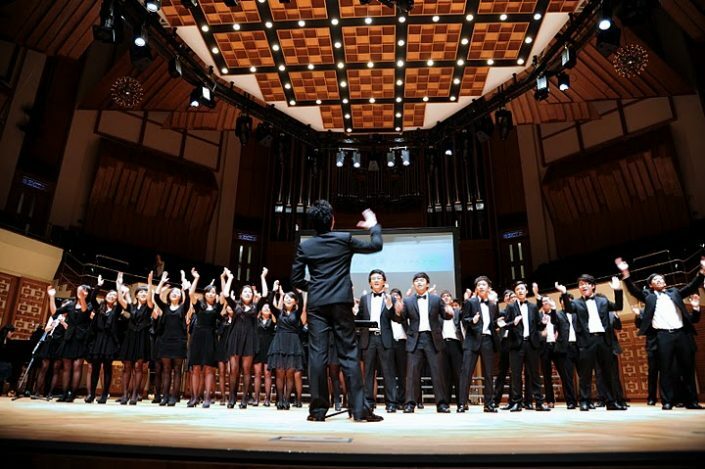 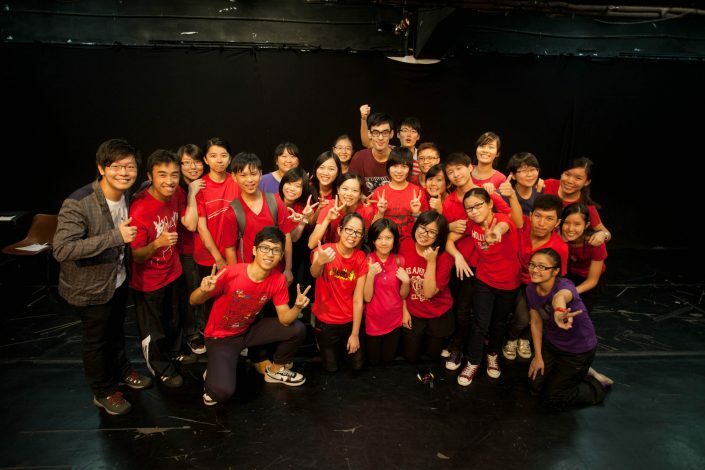 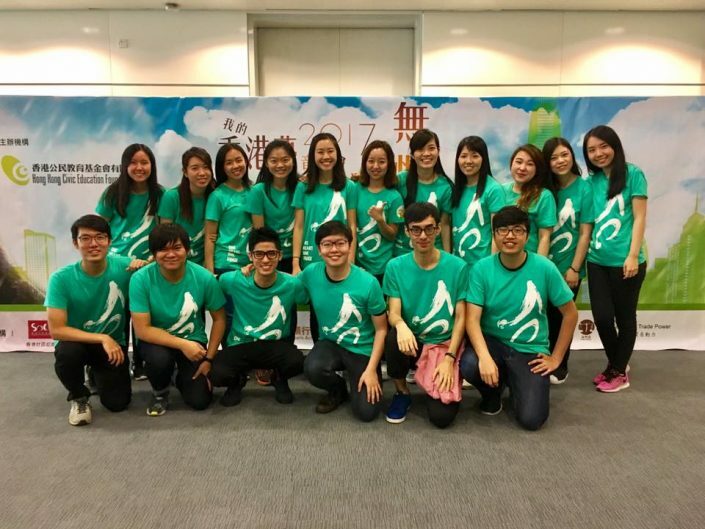 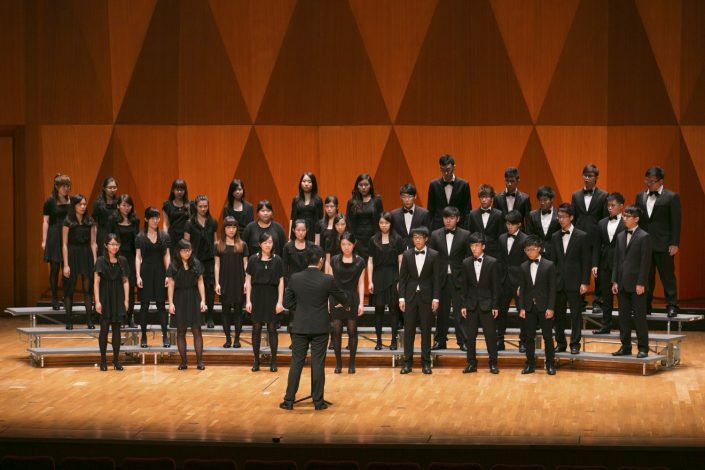 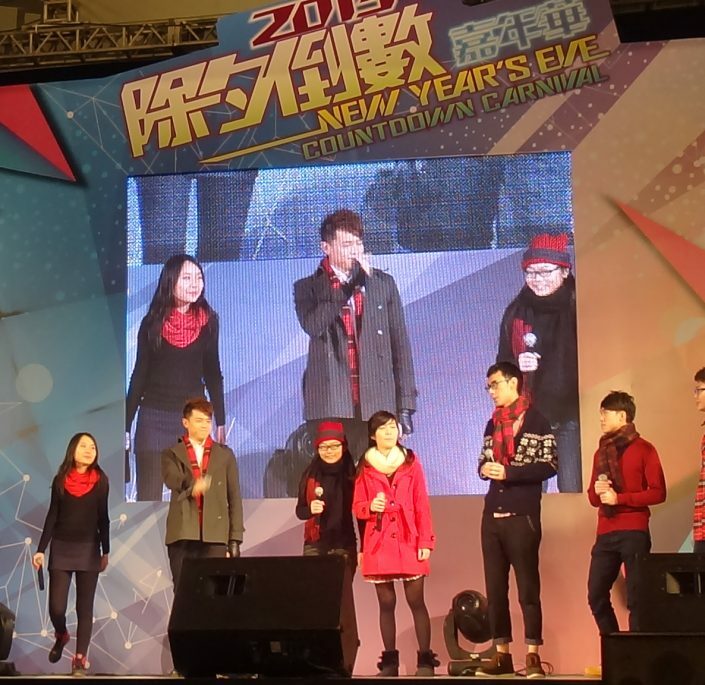 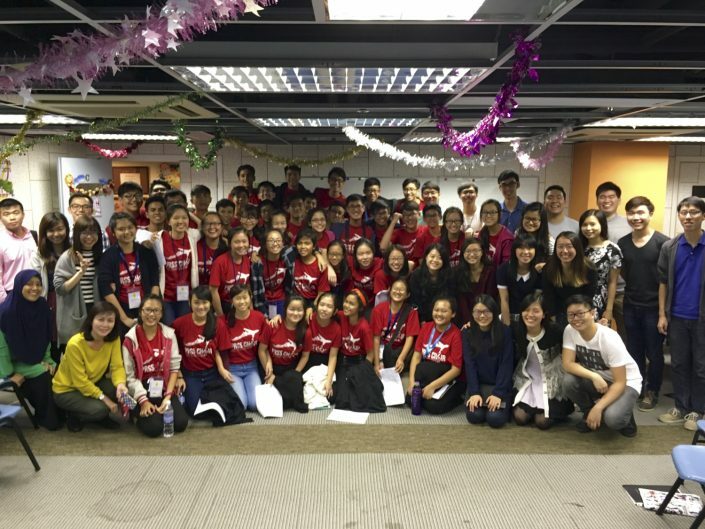 As one of the most active youth choirs in Hong Kong, the chorus gave more than 50 performances over the last five years. 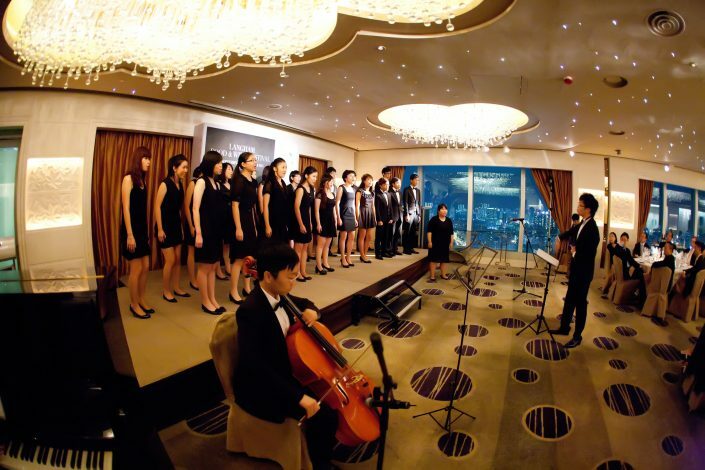 corporate events and other special occasions. 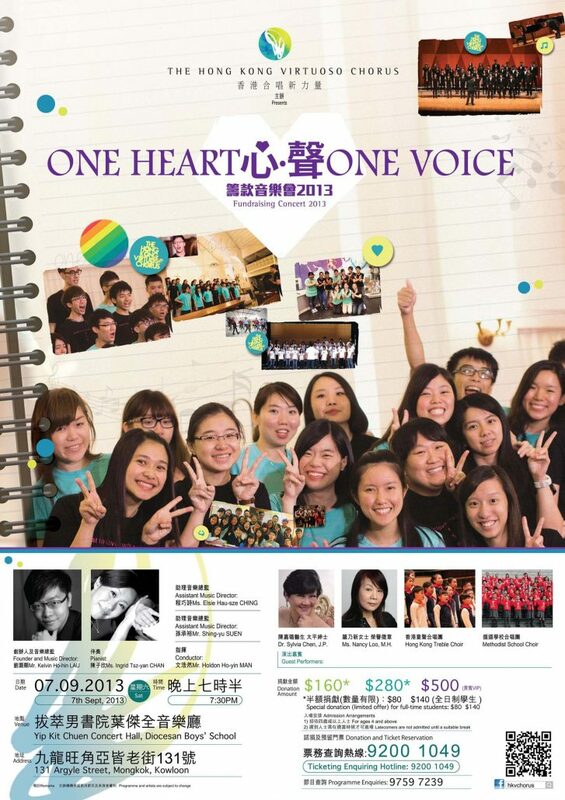 FILL IN THE ONLINE APPLICATION FORM, AND WE WILL CONTACT YOU SHORTLY.